Buying bitcoins in Carrefour it’s now possible! We’ve got something special to celebrate! In our eagerness to continue bringing the cryptocurrencies to all corners of the planet, we have launched a new product. 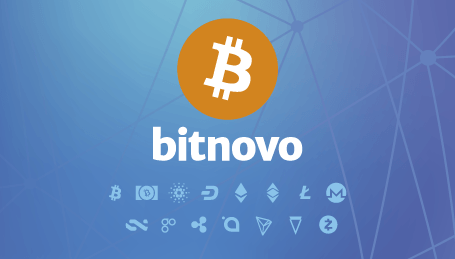 We present the Bitnovo gift card. 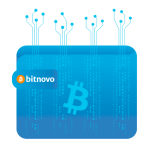 With this new method you can buy bitcoin and, in the future, other cryptocurrencies in cash or by credit card, without the need to register. 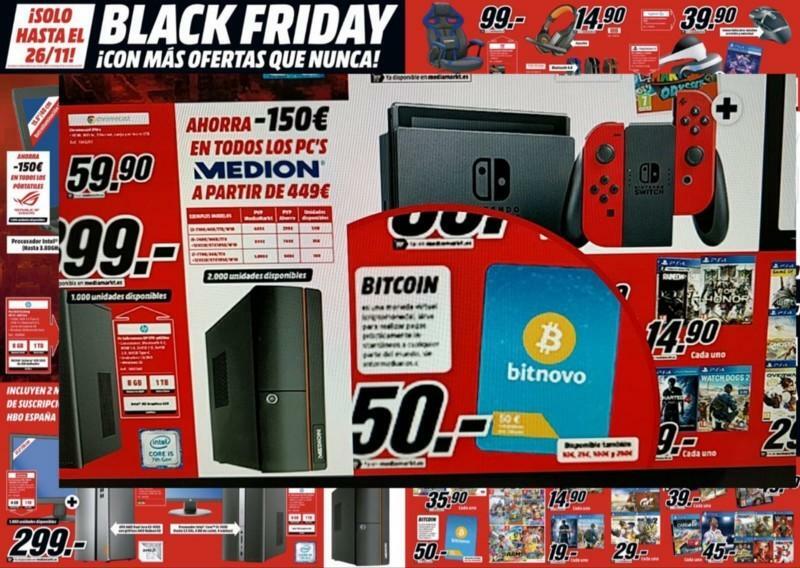 However the good news is that from today you can find your gift card and buy Bitcoins at the supermarket. Yes, you got it right, we are not crazy! 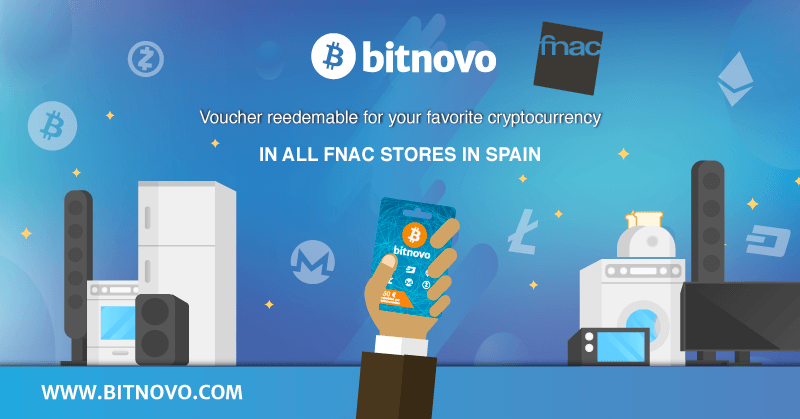 You just need to go to one of the Carrefour Spain stores, choose the voucher of the desired amount, go through the cash and redeem it instantly through the Bitnovo app or the web to your favorite wallet. 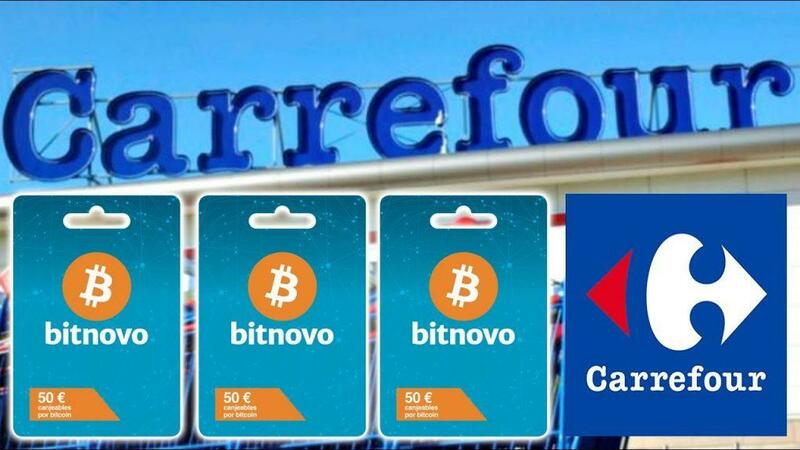 Buying bitcoins in Carrefour is easy, fast and safe … No need to register and ideal for a gift. 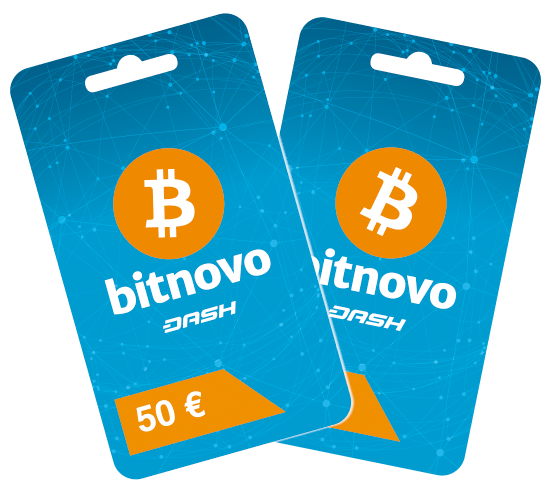 The gift card format is ideal to buy a gift and introducing your family or friends to the exciting world of cryptocurrencies. Buying bitcoin has never been so easy. Who was going to tell us a few years ago that we could fill the weekly shopping cart and buy some cryptocurrencies? 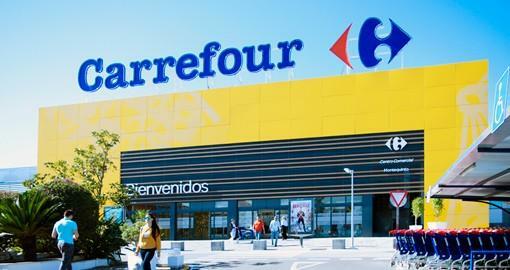 Our vouchers are located in more than 170 Carrefour centers throughout Spain. You can consult your nearest store in our selling point map, or in the Bitnovo App.